Top notch features and a high-quality design come together to create a space beast. 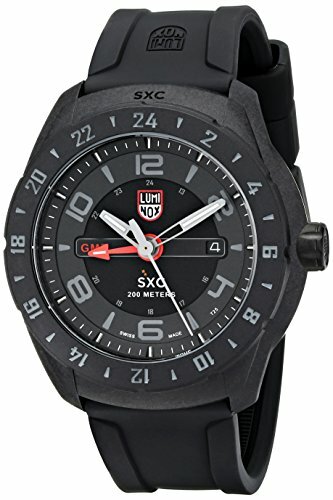 Give this Luminox SXC a try. You will not be disappointed. 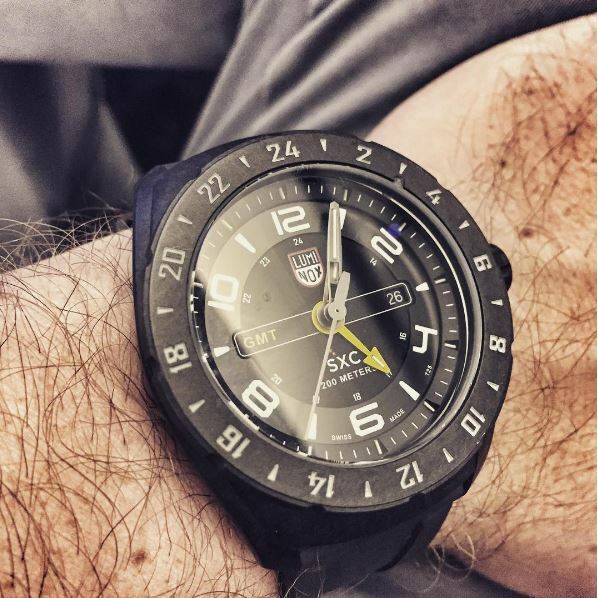 The Luminox created for outer space! This watch is everything I thought it would be. 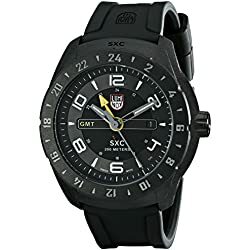 Great watch for the money. Buy it! Very nice looking and looks much expensive than it actually is. 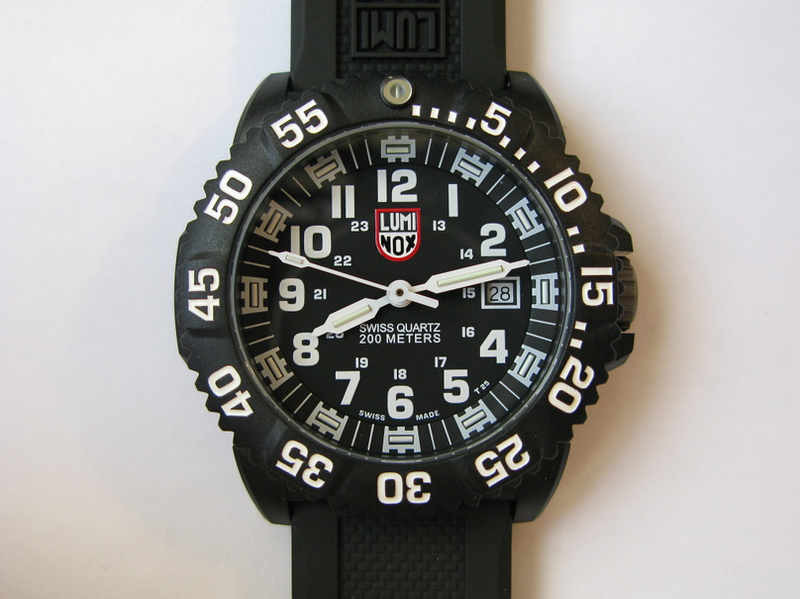 Luminox is a watch company specialized in the creation of high-quality watches. 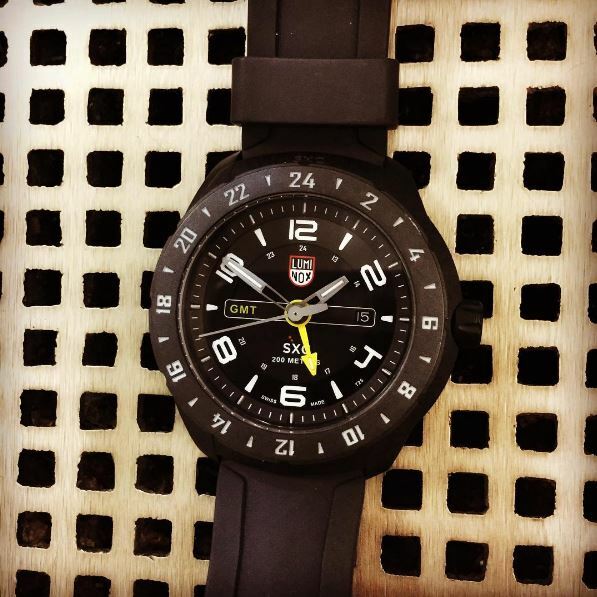 One of the most important features of the Luminox watches is their own self-powered illumination system designed to be reliable even in the harshest conditions. 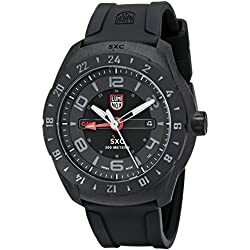 Released under the „Space” series, the 5021.GN SXC PC Carbon GMT is an analog display model that stands out among other Luminox watches due to some of its particular features. 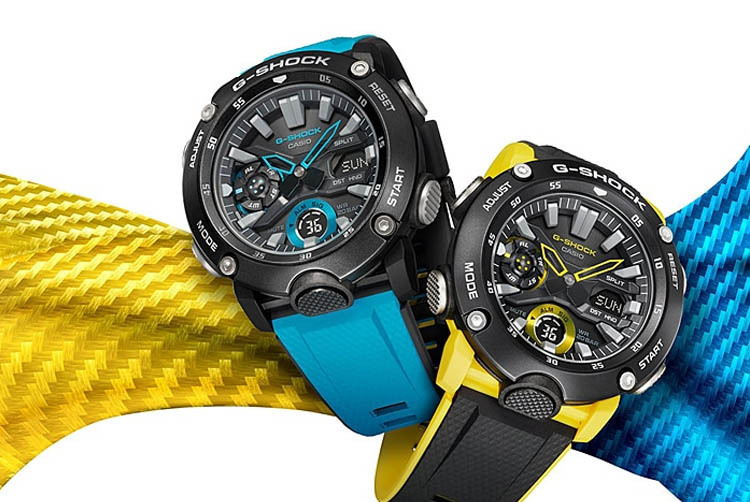 The first thing you’ll notice about this sleek timepiece is the weight. 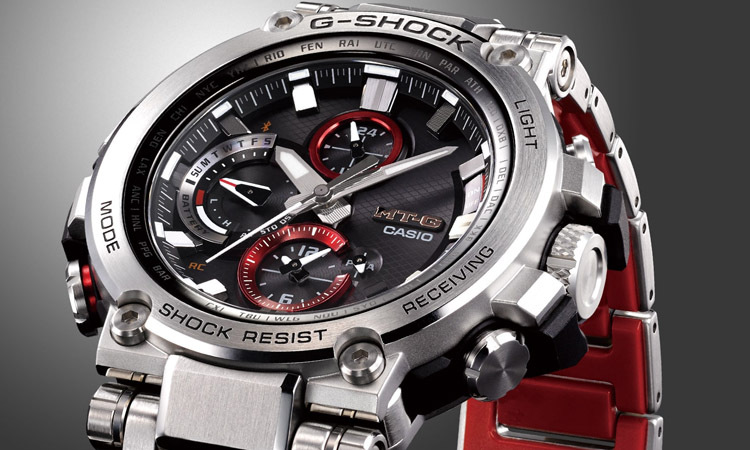 Although it looks a bit bulky due to its considerable size, the watch is surprisingly light. 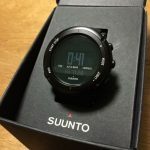 This is thanks to the materials used, the carbon reinforced polymers give the stainless steel case a rugged feel and along with the rubber strap contribute to the feather-like weight. This is a great plus for comfort and the shape of the case fits perfectly on your wrist which is really nice. 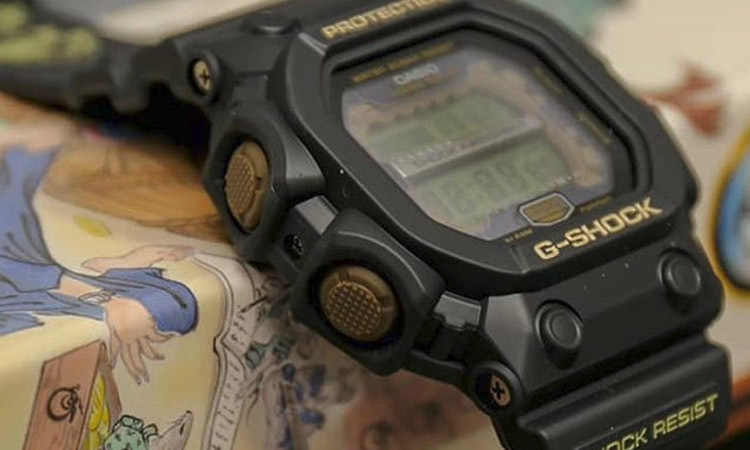 The overall design of the watch may not be to everyone’s taste – for me it feels a little cheap because of the materials used – but I can see why it has a certain appeal for some. It looks simple, sober and practical. 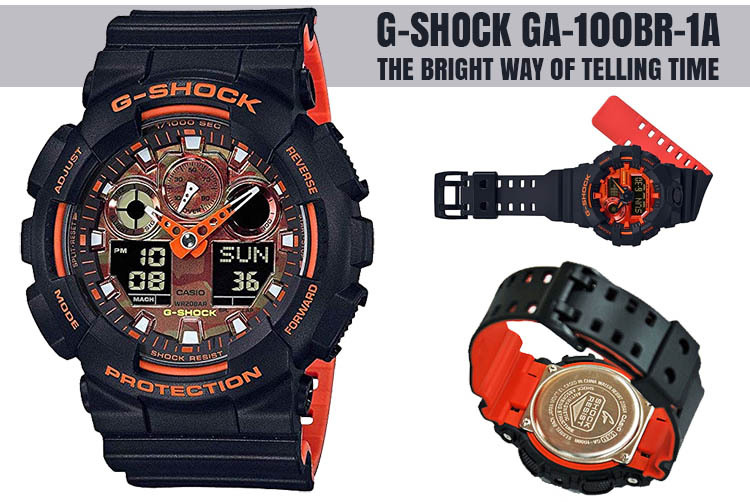 You might worry about the durability with this kind of weight but the watch is made to be very resistant. 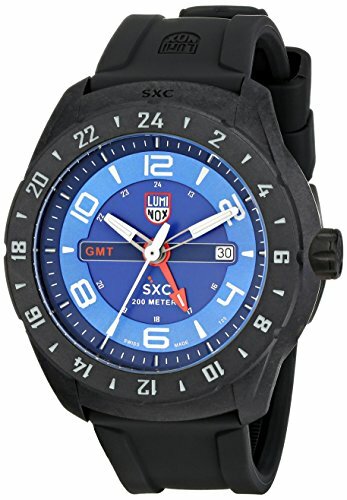 A hardened mineral crystal protects the dial from scratches and a solid stainless steel with a double-security gasket helps with the 200 meters water resistance ability. Looking more closely at the dial, we can observe a nice contrast between the dark gray color of the bezel and the numeric markers from the outer ring. A sharper contrast is achieved with the hour markers from the inner ring. The final innermost ring is where the 24-hour numbers marking the second time-zone can be found and this is where the bright yellow GMT hand points. 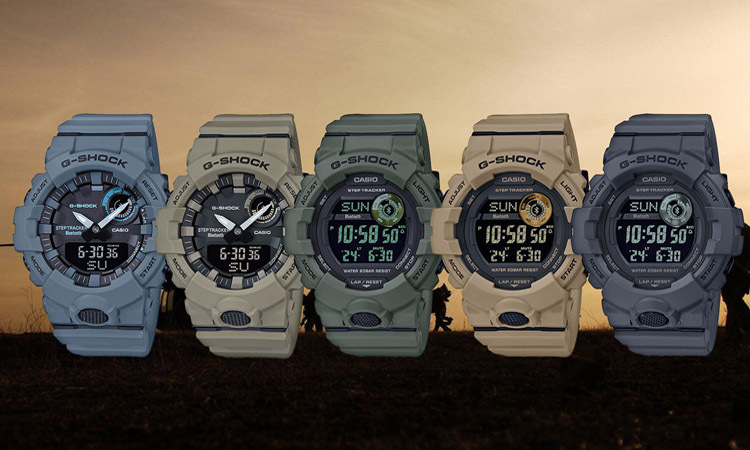 The hour and minute hands are made of aluminum and they contain light tubes which shine with an icy blue color. The luminescence is also present above the hour marks although the numerals themselves lack any kind of glow. The visibility is not exactly amazing but it’s good enough for diving at night. Depending on the angle sometimes it may seem a bit more difficult to read the time in the dark but it’s not a major flaw. 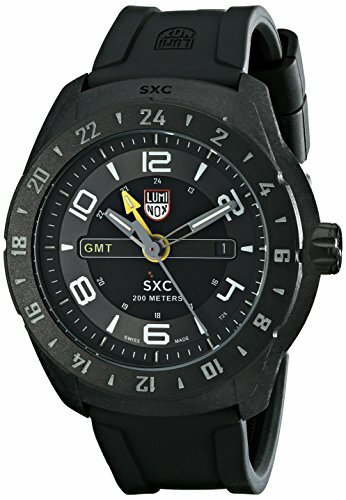 The 5021.GN SXC PC Carbon GMT Luminox is without a doubt a great watch for a space explorer but it probably won’t find many clients who match that profile. 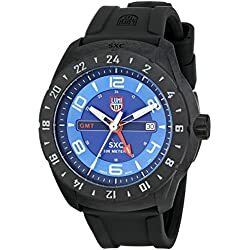 It’s most likely better adjusted for more earthly adventures and all kinds of sports amateurs and professionals will certainly appreciate the balanced value of this Luminox. 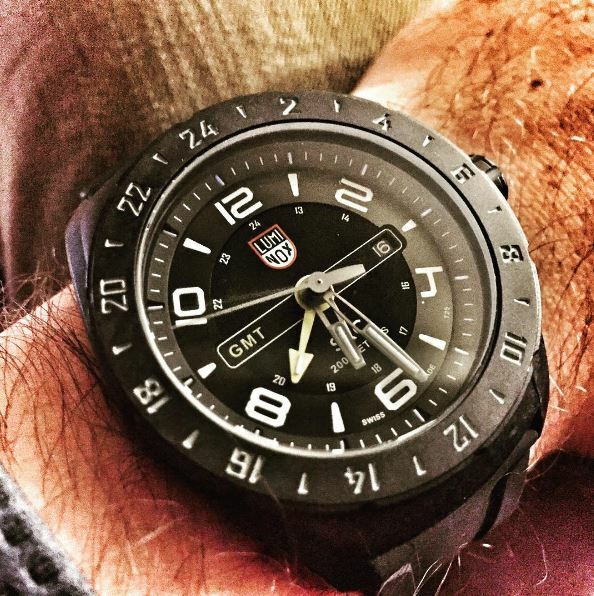 Check out the Luminox 3051 here. 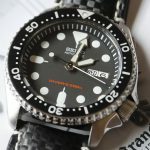 At Atomic811.com, we strive to bring you real-life reviews on the outdoor watches that you like. We're trying to keep our reviews up-to-date with the latest models, to allow you to make an educated decision should you want to buy a watch. Atomic811.com is a participant in the Amazon Services LLC Associates Program, an affiliate advertising program designed to provide a means for sites to earn advertising fees by advertising and linking to amazon.com or myhabit.com. Amazon and the Amazon logo are trademarks of Amazon.com, Inc. or its affiliates. © 2016 Atomic811.com. All rights reserved.